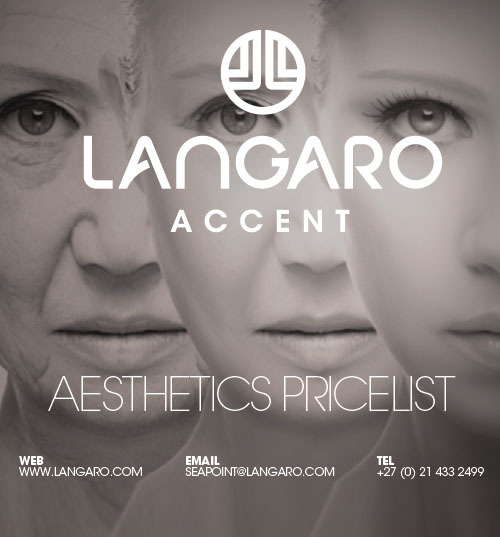 Through various slimming and weight loss, botox, chemical peels and ultrasonic laser treatments Langaro will assist you in creating your own new look. Clear & Brilliant is ideally positioned as a preventative and / or maintenance therapy. Clear + Brilliant is a gentle laser that refreshes your skin from the inside out. The laser energy creates millions of microscopic treatment zones in your skin, replacing damaged skin with healthy, younger-looking tissue. Each procedure has its own benefits. Clear + Brilliant is a great choice for refreshing your skin, helping to slow and prevent early signs of aging and maintaining the skins to look younger for longer as well as treat acne prone skin and pigmentation. 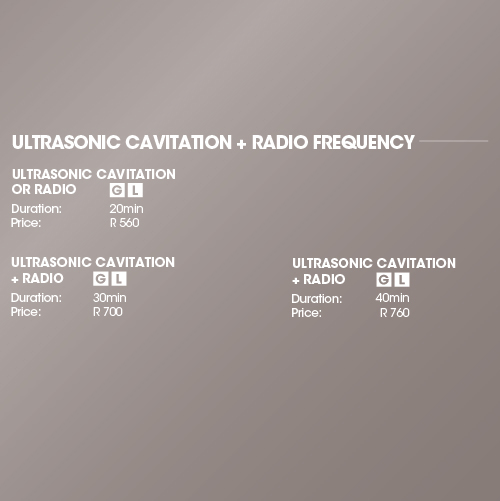 We use the world leading and innovative combination of the latest technology available - Ultrasonic Cavitation, Radio Frequency and 635nm Diode Laser, combined with vacuum (lymph drainage) massage. 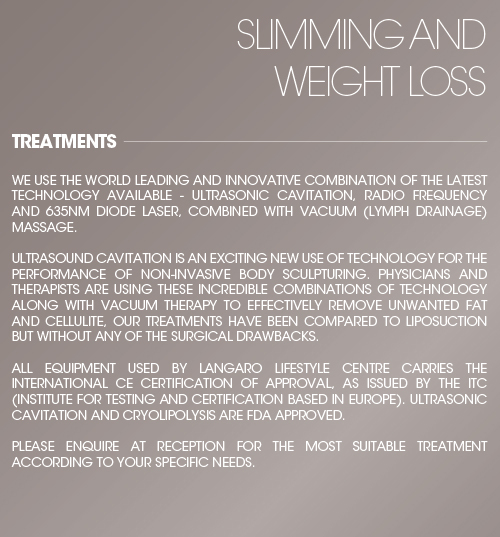 Ultrasound Cavitation is an exciting new use of technology for the performance of non-invasive body sculpturing. Physicians and therapists are using these incredible combinations of technology along with vacuum therapy to effectively remove unwanted fat AND cellulite, our treatments have been compared to liposuction but without any of the surgical drawbacks. All equipment used by Langaro Lifestyle Centre carries the international CE Certification of approval, as issued by the ITC (Institute for Testing and Certification based in Europe). 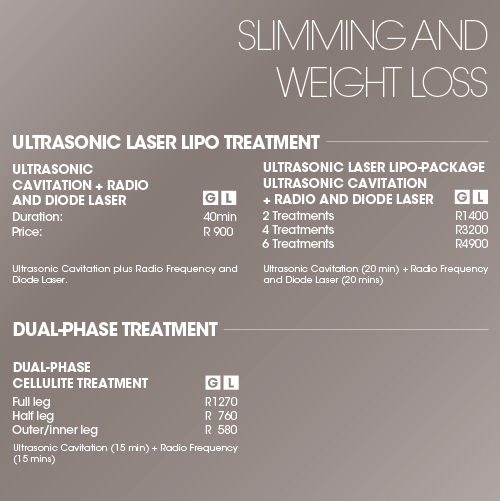 Ultrasonic Cavitation and Cryolipolysis are FDA Approved. Our Ultrasound Liposuction and laser treatments are non-surgical fat removal procedures. Because there is no surgery, anesthesia or hospital stay required, you need no time off from work and no recovery time. Clients see immediate results and will continue to see results in the reduction of fat up to a week following the treatment. 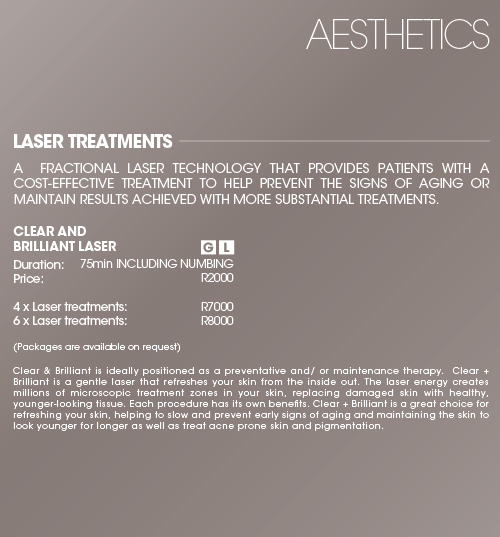 Please enquire at reception for the most suitable treatment according to your specific needs. 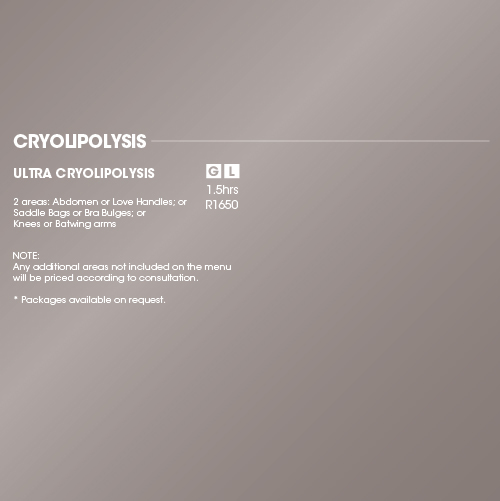 Cryolipolysis is a non-invasive, non-surgical fat reduction procedure that costs a fraction of what most treatments cost, is permanent, and tackles those stubborn areas. Any additional areas not included on the menu will be priced according to consultation.